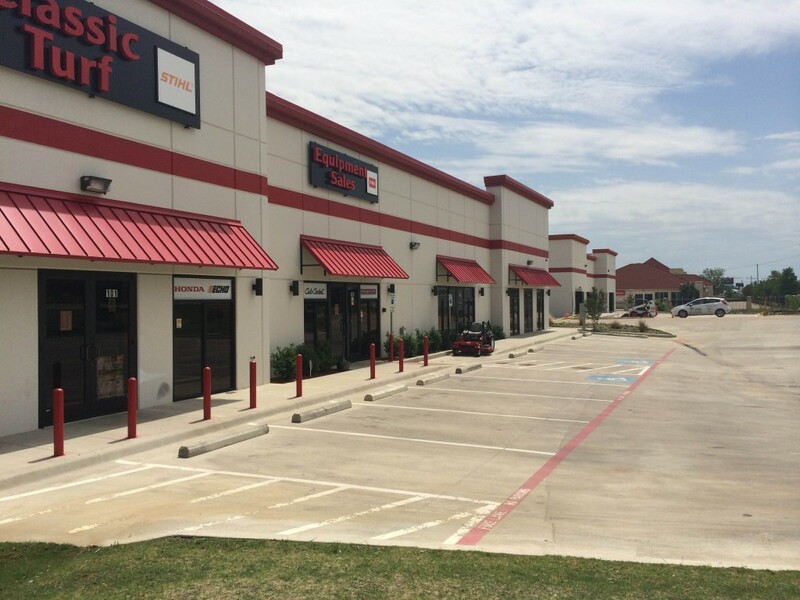 When Classic Turf decided to move their business to a new location in 2013, they chose Nationwide Construction to design and build their new commercial facility. 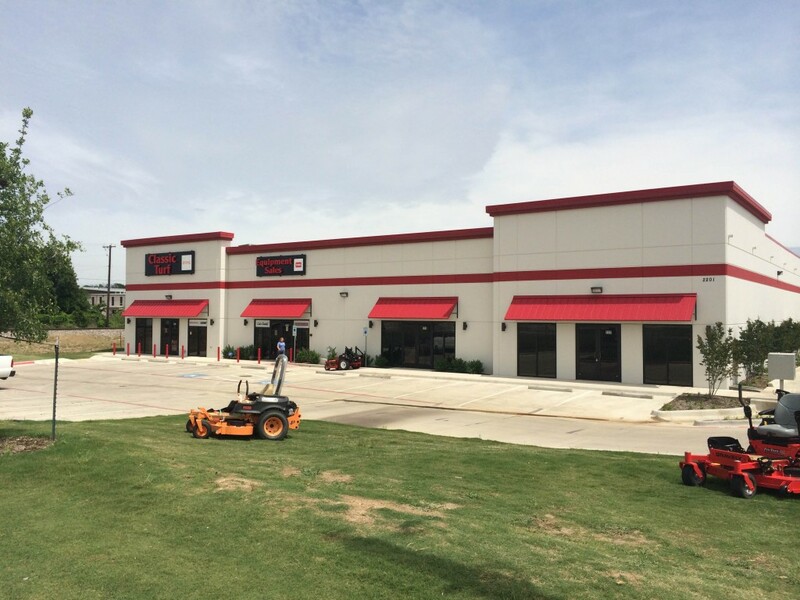 This custom designed, tilt wall building is located in Mansfield TX. Have commercial building project like this one? Get started with a free design.